Harper's Island was a short lived murder mystery slasher that aired on CBS back in the spring of 2009. 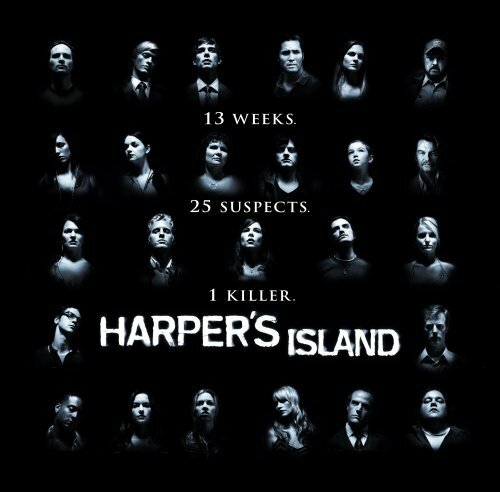 Harper's Island took place on the titular island, where notorious killer, John Wakefield, went on a killing spree and murdered several people, including series lead, Abby Mills' mother. Wakefield was supposedly killed by Abby's father, but there was no concrete evidence to prove this. After Abby's mother was killed, her father sent her away from the island - flashforward to seven years later, Abby returns to the murder plagued island to go to her best friend Henry's wedding. However, soon after she returns, the killing starts again, and with a handful of people on this deserted island, everyone is a suspect. While investigating the murders, Abby and the other wedding guests uncover all the secrets of the island and its history, all while trying to make it out alive. As I have mentioned a few times before, I love horror shows and movies, so you could imagine I adored this show. In my time, I have seen quite the few slasher shows too, and Harper's Island easily takes the cake for the best. To start off, the kills were simply amazing. They were so well done. Each one was different than the last and well done, but more importantly, they were realistic and not contrived just to be cool or fit the plot in a certain way. On a creative level, the writing was really, really good. It was smart and clever, and as the season went on and the characters' lives got more serious, so did the tone. I felt like I was right there on Harper's Island with the characters. Every episode was packed with tension, witty dialogue, amazing plot advances, and extremely likable characters. However, my one complaint was that the killer was extremely obvious. It's like the writers planned to pull the typical trope where they make a character look very guilty, and then switch it, but in Harper's case, they didn't. This easily heavily effected several episodes of the show after it became obvious who the killer was, but nonetheless, they were still entertaining. The slasher show was given the shaft from CBS pretty much from the start. 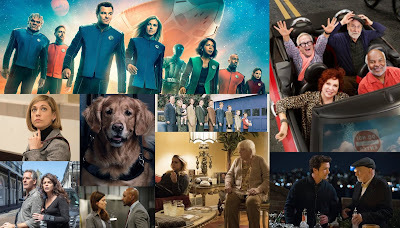 CBS held the drama for midseason, and the Elaine Cassidy led drama didn't even get a slot until April - already lowering its chances at success and a renewal. 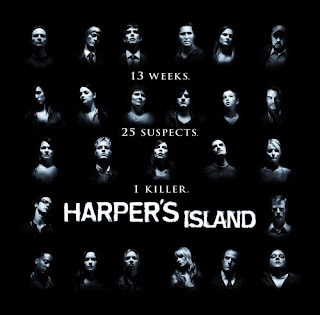 Harper's Island was scheduled Thursdays at 10, behind Survivor/CSI (incompatible, much? ), and was pulled after two weeks. 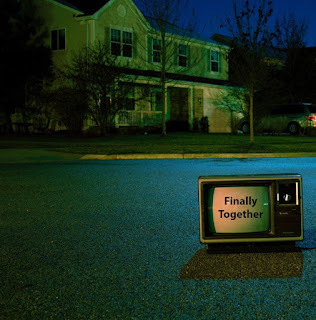 However, CBS premiered the show on April 9th with a two hour premiere, and then did not air it again until April 23rd. Ouch. The premiere was decently rated - at 2.6/2.2. Two weeks later, it fell to a 1.9, and CBS pulled the plug. Harper's was then moved to Saturdays on May 2nd as CBS began to burn off the remaining episodes. Ratings on Saturdays ranged from a 0.8 (in the dead of summer in June), to 1.1s. So you can see, the ratings held up really respectably in the move. I think one of the major problems that led to the series' demise was being on CBS, the network known to only air procedurals. It was just a bad fit - and then CBS clearly couldn't have cared less about it from their scheduling of it. While I do love Harper's Island and it holds a special place in my heart, but I do not know if I'd want more episodes. At the end of the first season, the surivor(s) left the island, so more episodes would lose that really great setting. Also I'm afraid new characters wouldn't be able to live up to the ones in season one, and would the show even stay a slasher, murder mystery? 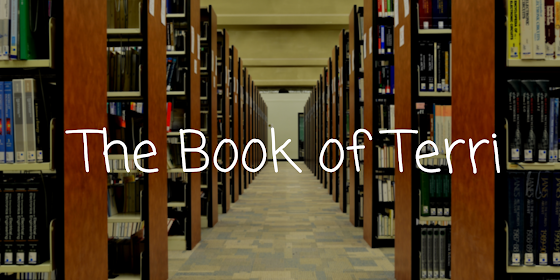 I don't know where the plot would go, and it may not be good. If the writers could all return, and keep the same premise and setting, I may ask for more, but that's unlikely. Note: If you haven't seen the show, it's available on Amazon Video! Go watch it. Did you watch Harper's Island? Do you miss it? Let us know in the comments below!